Hey you guys do you ever feel like your mornings are just super crazy, chaotic and rushed? Do you think it’s ever possible to have a morning that is seamless? 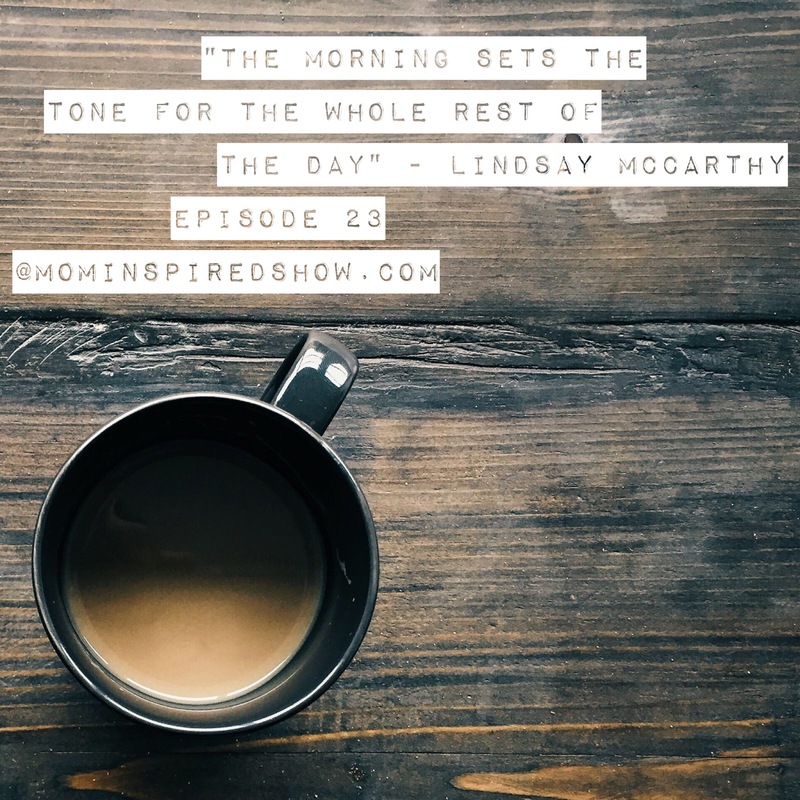 This week we have Lindsay co-author of Miracle Morning for Parents and Families and she talks to us about practical ways to start your morning off right with your kids. 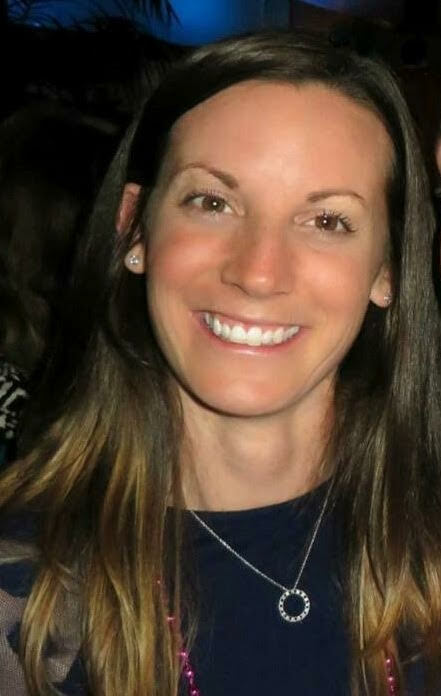 She shares with us how to get your kids to be more creative, healthy, to be thankful, to be present and learn to have quiet time. Even if you don’t implement all the things that we talk about in this episode I hope that you’re able to pick what you feel is important for your family and that it helps set the tone for your morning.